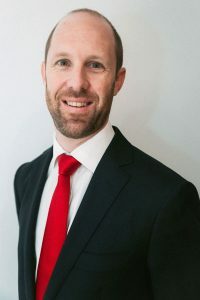 Matthew Turnour is a Director and the Chairman of Neumann & Turnour Lawyers and heads the Corporate and Commercial Law Division of the practice. 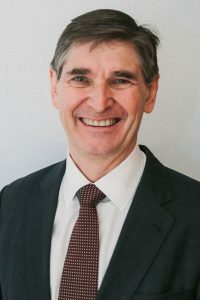 He is Chair of the Queensland Law Society's Subcommittee for the Not-for-profit Sector and a Director of the Australian Charity Law Association. 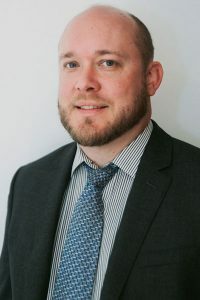 Matthew is a member of the Australian Charities and Not-for-profits Commission's Professional User Group and is a Queensland Law Society Senior Counsellor. Kisane Bird practices primarily in family law, with a broad range of experience in forms of alternative dispute resolution such as mediations and without prejudice conferences, as well as advocacy. 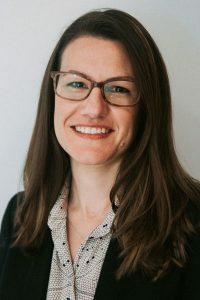 She sensitively guides clients through the process of separation and divorce, advising them thoroughly and negotiating practical solutions for issues from care of children to property settlements. 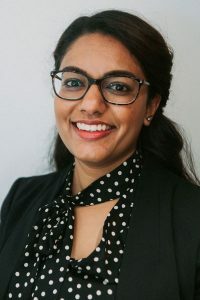 Kisane has acted for clients in a number of unique cases with international aspects, as well as issues such as the validity of a religious marriage in Australia that did not meet Australian legal requirements. Chris Mills is a Solicitor in Neumann & Turnour’s Litigation division. He has wide-ranging experience in the Queensland courts and tribunals, as well as the federal Administrative Appeals Tribunal. Chris is a tenacious advocate and an innovative problem-solver, bringing a fresh approach and unique strategies to difficult situations. 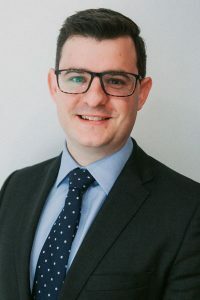 Nathan Rieck is a Solicitor at Neumann & Turnour Lawyers. He works in the Property, Commercial and Not-for-Profit teams. 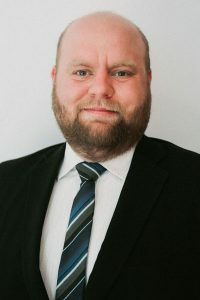 Nathan has served as Treasurer, Director and Deacon on several not-for-profit boards and committees and understands the value that good processes and advice in the back office can bring to operations on the ground. Annabelle Jacob is a Solicitor at Neumann & Turnour Lawyers. She works as part of our Family Law team. Annabelle joined Neumann & Turnour’s commercial law team in 2008 while she was in the process of completing her undergraduate degrees. After graduation she then worked in North Queensland and in 2013 returned to Neumann & Turnour and joined the family law team. Paul Neville is a Solicitor in Neumann & Turnour's Property and Commercial division. Paul worked for the firm for a number of years as a clerk and legal assistant while completing his studies. Paul has been with the firm since 2012.